Expert Sterling and Alexandria tankless water heater installation and repair is just a phone call away. Call (703) 541-8489 today for fast, affordable service and free estimates. Don’t forget to check out our exciting online coupons and specials. Click here to save on your next service. Losing hot water during a relaxing shower is one of the more frustrating things that can happen when it comes to household plumbing. Alarming may be a better word, because if the water is hot and suddenly turns ice cold, you’ll be jumping out pretty quickly. There are several reasons why you might lose hot water, but you can prevent it from happening by having a tankless water heater installed in your home. Give us a call to learn more about the benefits of a tankless water heater.  We have helped your neighbors throughout Sterling improve the efficiency of their hot water supply with this convenient system. Click here to see what others in your area have been saying about our plumbing services. How Does a Tankless System Work? When you have a tankless water heater in your home, you’ll get hot water for showers, washing dishes and other activities, without the need for a traditional water tank. There is a heating element that is tied directly into the plumbing of the house, then whenever you turn on a faucet, hot water comes out immediately. With a tankless water heater, there are several benefits to be had over the typical system. First and foremost is a limitless supply of hot water whenever you want it. Hot water tanks eventually run out, and you have to wait for them to refill before the hot water continues. This is one of the main complaints of homeowners, especially if you have a big family and the demand for hot water is high. Some will switch to a larger water heater to accommodate the need, but a tankless system works even better. There is also a savings aspect to having a tankless water heater in your home. When a standard tank is filled and waiting, energy is being used to keep the water hot all day. With a tankless or “on demand” system, the water is heated when you need it and doesn’t need to be kept hot, which saves energy. If you currently have a standard hot water tank and want to switch to a tankless system, talk it over with your plumber to see if it makes sense for your family. You’ll get to see all the pros and cons to make an informed decision. Most homeowners that were sick of running out of hot water and switched over to a tankless system have never regretted their decision and never looked back. Is it time for a plumber to visit your home and get your water heater issues under control? 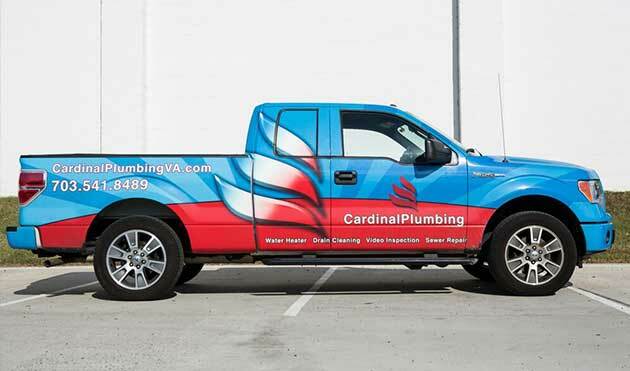 Call Cardinal Plumbing, Heating & Air Inc. at (703) 541-8489 in Sterling and Alexandria, VA, for comprehensive tankless water heater service and installation.